Blueberry French Toast Bake is an easy breakfast recipe for your next family gathering or holiday celebration! Simple ingredients baked in less than an hour! One of my essential steps in savoring and celebrating your family, especially during holidays, is to make recipes that are both easy and delicious. 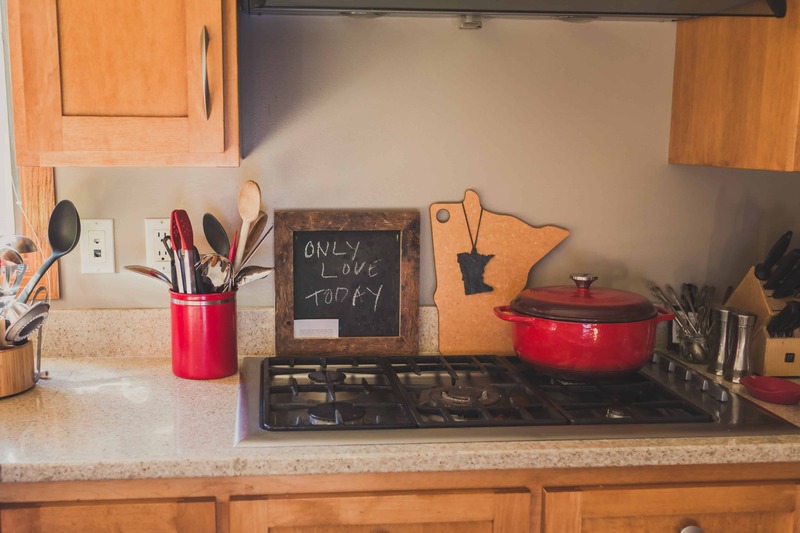 I like no fuss recipes because I want the ingredients and directions to be simple and I want to be able to put everything together and then enjoy time with my family. I also want the meal to taste fantastic and be something my kids love too! 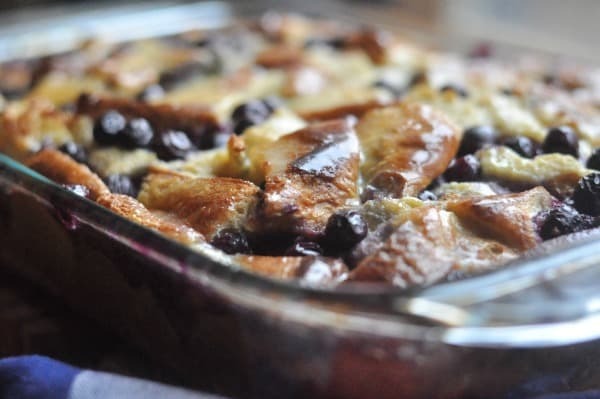 This Blueberry French Toast Bake is exactly all of those things I’m looking for when it comes to a holiday breakfast meal.